people and culture solutions to fit your organisation and your budget. MinterEllison is an international law firm, headquartered in Australia and regarded as one of the Asia-Pacific's premier law firms. MinterEllison's teams collaborate across Australia, New Zealand, Asia and the UK to deliver exceptional outcomes. Jump - (verb) move suddenly and quickly in a specified way. HR (human resources) - the people within a business as well as a business function designed to maximize employee performance in service of an employer's strategic objectives. 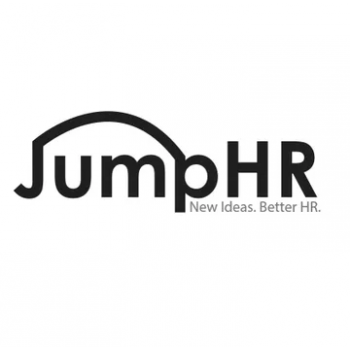 JumpHR - providing HR consulting in Perth and helping businesses align their people processes with business objectives. HSEQ is a Health Safety Environment and Quality (HSEQ) consultancy company assisting organisations in developing and implementing HSEQ Management Systems with the goal of achieving accreditation to Australian, international and industry standards. 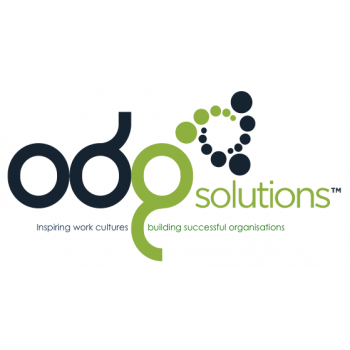 ODG Solutions prides itself on the application and expertise in psychology, which underpins all of our service offerings in culture, leadership, strategy and business development. We bring together a significant network of collective expertise in management consulting. 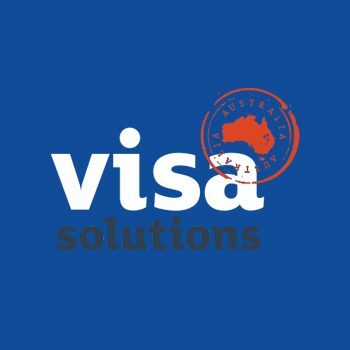 Visa Solutions Australia provide expert advice to individuals and organisations that want to apply for an Australian visa or have a problem with an existing visa. Their fees are affordable and you can depend on their good service to guide you in your visa application. Visa Solutions Australia has a team of qualified Migration Agents who are registered in accordance with Australian Government requirements to ensure you receive professional advice. Whether it is a working holiday, work permission or a permanent visa you are seeking, they guarantee to provide you with a professional and ethical service. They understand what an important decision it is for you and your family and they aim to ensure that the process is as smooth and seamless as possible. Visa Solutions Australia will look after all aspects of the visa process for you. They begin by collecting information from you and then undertake the legal and professional process of applying to the Australian Government for a visa on your behalf. For your Australian Visa application, Do It Right with Visa Solutions. They are dependable and affordable. 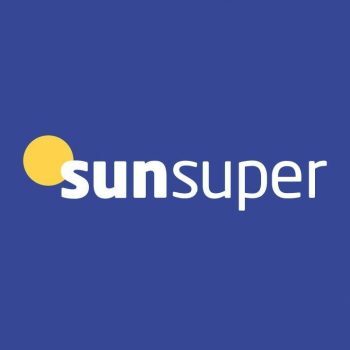 Sunsuper is one of Australia's biggest and fastest growing super funds with more than one million members, and as at December 2017, $49 billion in funds under management. As a profit-for-members fund, their customers sit at the heart of everything they do. They have no shareholders to pay and profits are returned to members through low administration fees, product innovation and enhanced services. 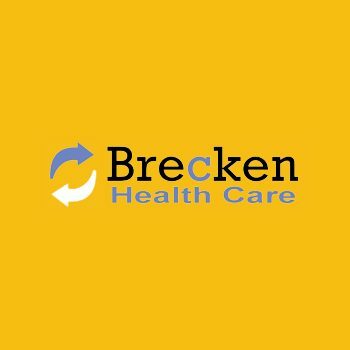 At Brecken Health Care we are dedicated to providing you with the highest quality medical care and provide a wide range of services under general, allied and corporate health. 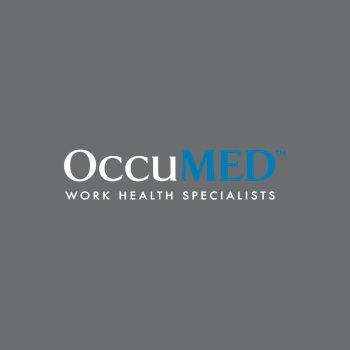 Our highly trained specialist occupational physicians provide a range of flexible and streamlined workplace health services. From 24/7 telehealth medical support, standardised health assessments, injury management and exercise rehabilitation, to complex specialist medical services – our highly experienced specialists can provide the tools for a healthy and productive workforce. 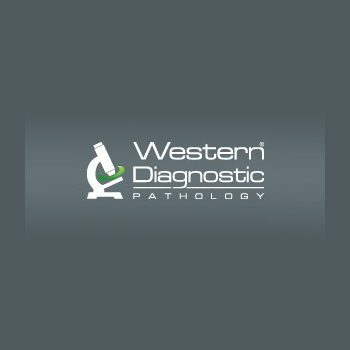 Western Diagnostic Pathology is the largest private diagnostic pathology laboratory in Western Australia and has been providing laboratory services to the medical sector since 1972. We provide laboratory services to medical clients throughout Western Australia and the Northern Territory in both metropolitan and regional areas as well as commercial clients both domestically and internationally. 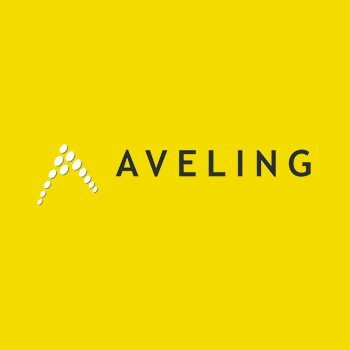 AVELING is a Registered Training Organisation (RTO) (No: 50503) that specialises in the delivery of workforce development training and safety consulting services to those in the mining, resources, construction and light/ heavy industries. 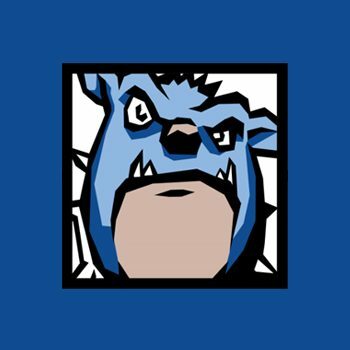 Start your White Card online today with Blue Dog Training and enjoy the experience of doing the White Card as and when it suits you, with slick professional customer service. Simply log on, complete the course, pay online, allow our staff to verify your identity, then access your Statement of Attainment online and your White Card will be in the first available post! 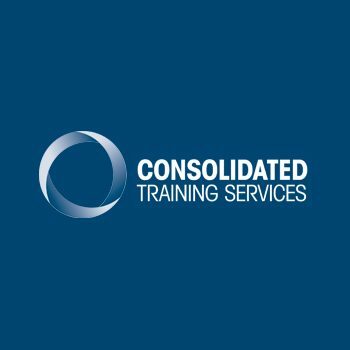 Consolidated Training Services offers a wide range of industrial training courses that ensure all participants know the correct safety and operating procedures for the equipment they have been trained on. With over 100 years of combined experience in the industries we serve, we are confident our staff can provide both companies and individuals with highly professional training and assessment. 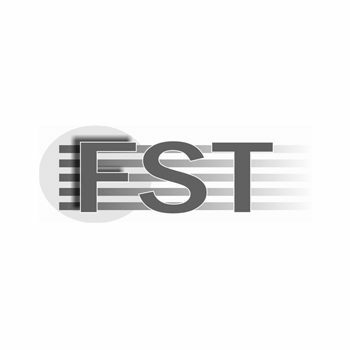 What sets Frontline Safety and Training Services apart from many other training organisations is that their staff work in industry as Safety and Training Consultants. This gives them current and real industry experience. They have been operating as an RTO and Safety Consultancy since 2001 and are well experienced in many industry areas. 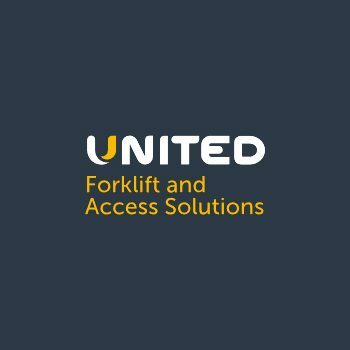 United Forklifts and Access Equipment Solutions, previously known as United Equipment, has been operating strongly since 1973. 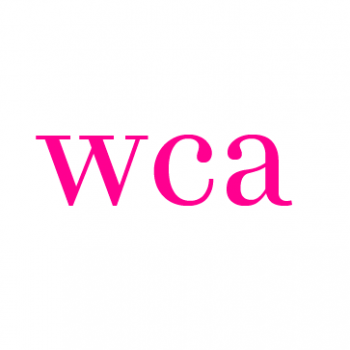 The company has recently rebranded with a new name and style following our successful growth over the last 3 years. Our ambition is to be the best lifting solutions business in Australia.